The Lyons Robin Hood site has everything needed for a fantastic holiday. 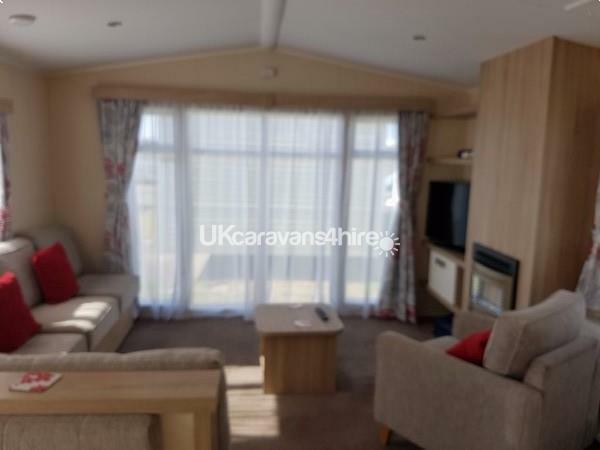 Our holiday home has 3 bedroom accommodation close to all the attractions that Rhyl and North Wales has to offer! 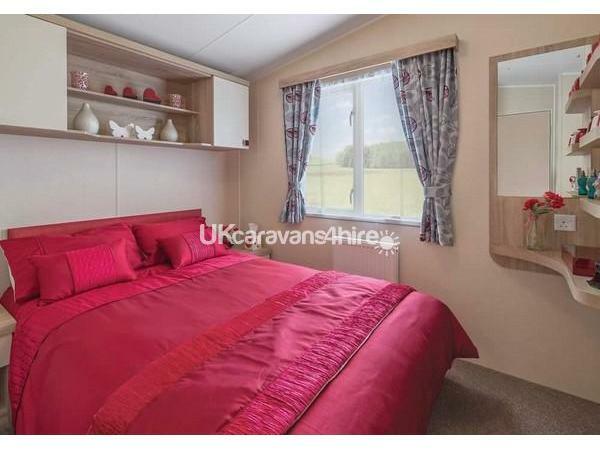 This well presented 2015 8 berth caprice 38ft x 13ft holiday home is located central to the holiday park. There are 3 bedrooms, there is also a pull out bed in the living room, dining table enough for 6 people. 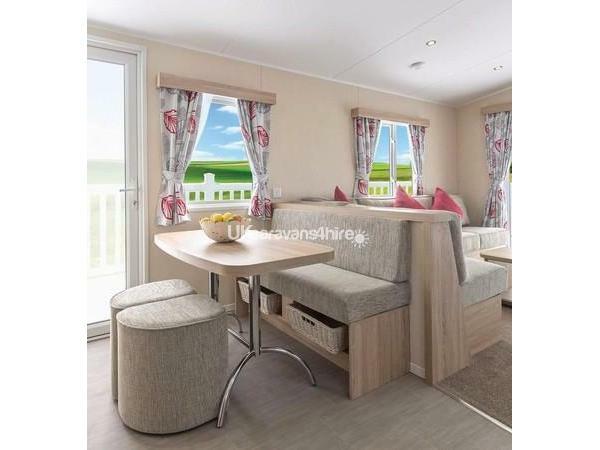 The caravan contains everything you would expect to find in a holiday home ensuring that your stay is as comfortable as possible, all Cutlery, Pots & Pans, 40” TV in the living area, Iron & Ironing board, Duvets & Pillows are provided. 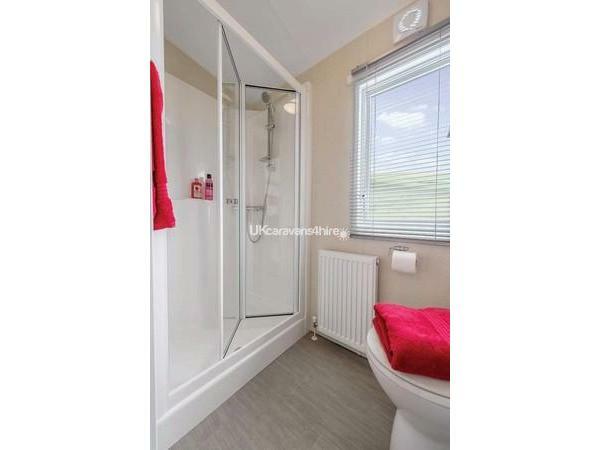 Also includes gas central heating. NO SMOKING allowed inside the caravan. There is enough on site facilities to do to keep kids entertained for hours then you can relax at night time with nightly entertainment in the peak season. 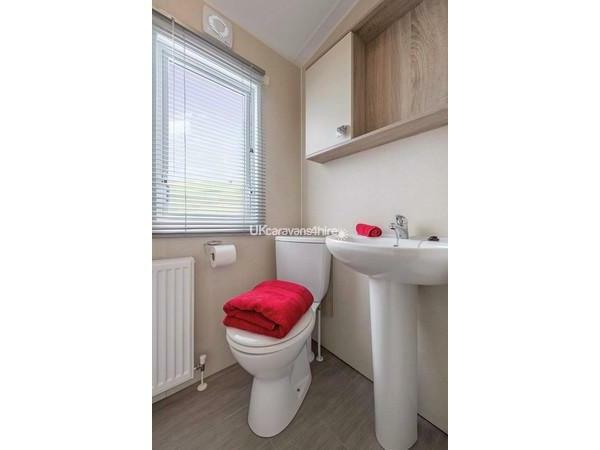 The amenities consist of shop, soft play area for 4 years and under, Sherwood’s Sports Bar, Foresters Family Bar, Amusement arcade, Cafe, Reception, On-site Take-Away and Laundrette The indoor pool consists of two pools. There is also an over 18’s O’Neill’s Irish bar includes Lyons Cabaret bar. There is a onsite gym. Passes are required to enter the bars at night, and the indoor pool these are available from Lyons Robin Hood reception. A Family for up to 8 people costs £35-£45 per week. 3 generations on one holiday, this caravan was perfect for us. Had everything we needed inside, including sky tv this was a fab bonus. I am Very much a clean freak so was nice to have a hoover & cleaning materials inside to clean any mess we made during the week. Situated at the back of the park so no noise from the club etc. Owners communication is excellent they are so helpful. Would highly recommend. 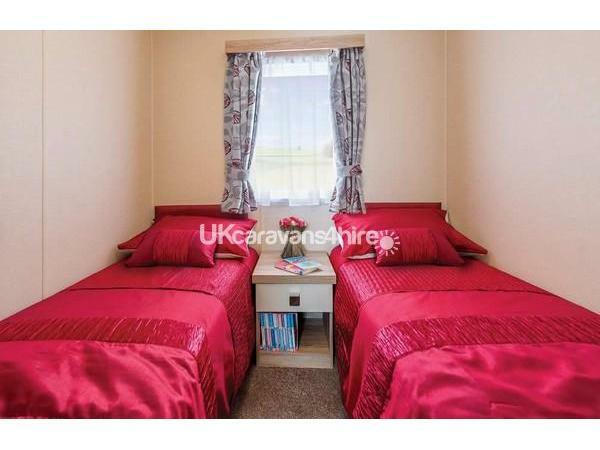 Had a lovely stay here caravan was very clean and spacious everything you could need was there. Sky TV was a plus. Great communication with the owner Sharon and prompt return of deposit. Will definitely be staying there again. We booked very last minute and the owners were very helpful and accommodating. 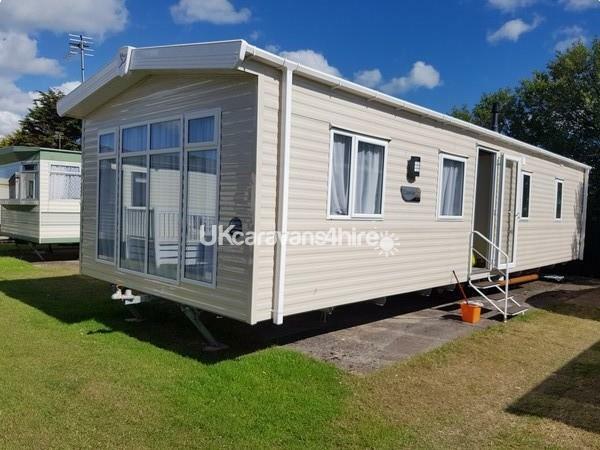 The caravan was lovely, modern and well maintained and my 4 children, aged between 3 and 15 had a great time and lots if fun in there. The full sky tv package was a major hit! It is situated towards the back of the park, away from roads so even the younger kids can play outside safely. I would highly recommend staying here! Had a lovely few days away with the kids who loved their first stay in a caravan. 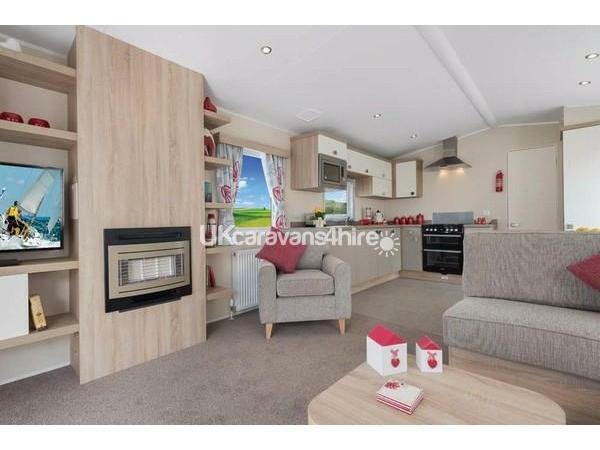 The caravan its self is immaculate and has everything you need. Owners where very nice and always responded quickly to any questions we had. Will look at staying again. What a fantastic week away! From the start just arriving at the caravan we were greeted by the owner Sharon who was fantastic couldn't do enough for us! 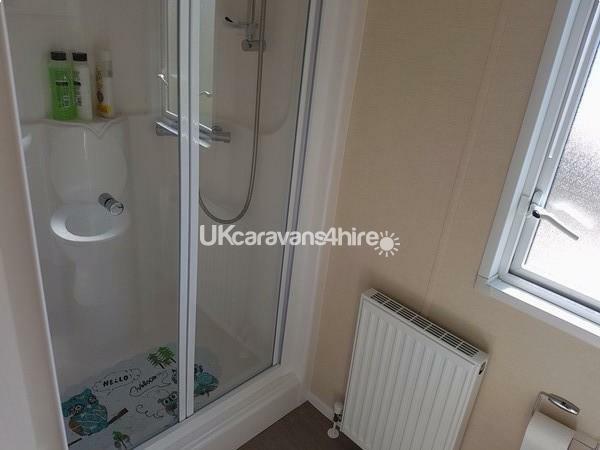 The caravan was immaculate and really modern. It really did surpass my expectations, all mod cons and even sky movies for the kids! The site was fantastic loads of entertainment for our two (4 and 2 years of age) throughout the day and night, they were kept busy the whole time! If your looking for a great little getaway with the kids look no further because you will not find better, great value for money! And we will definitely be booking again.